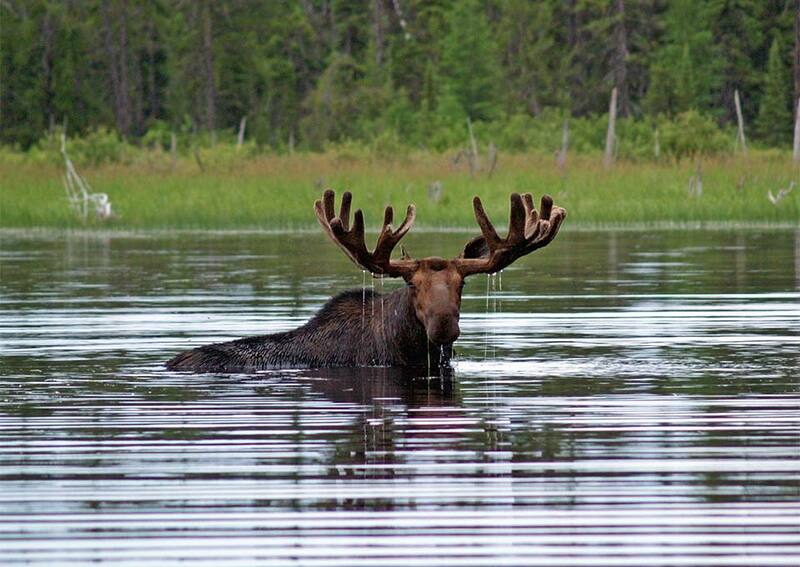 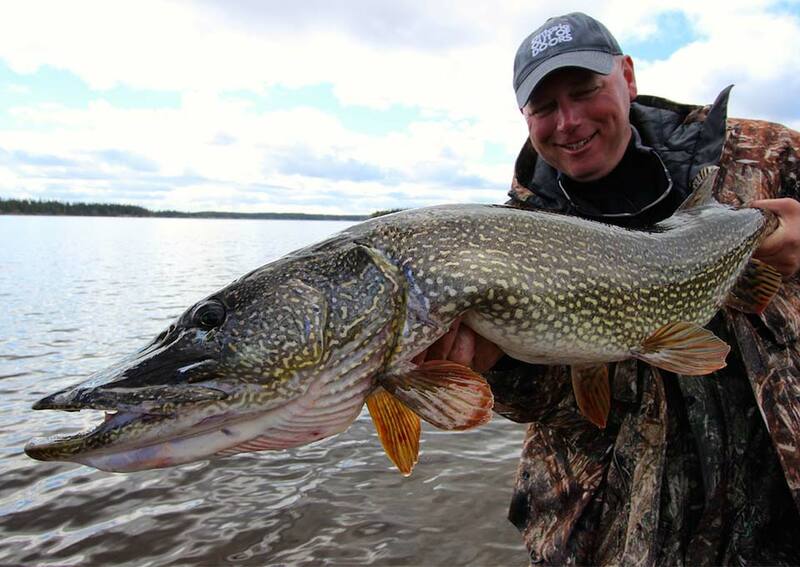 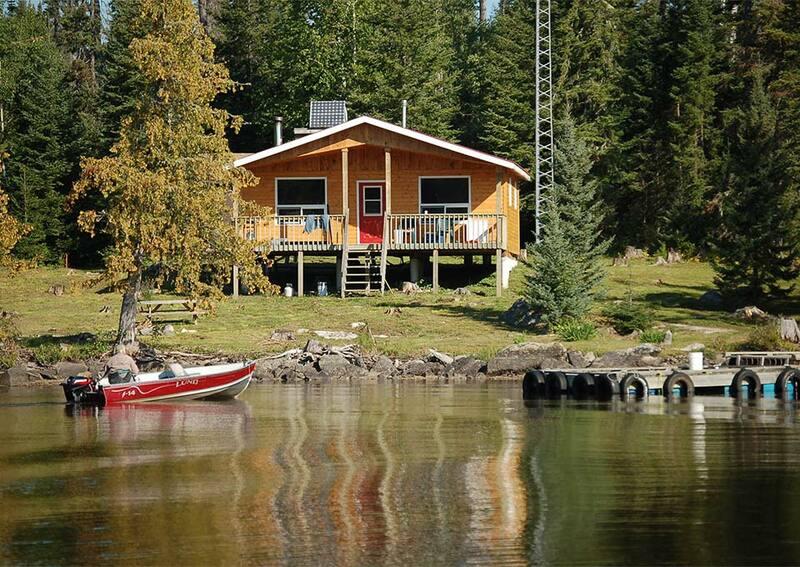 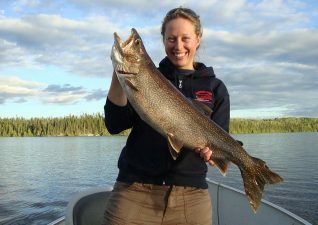 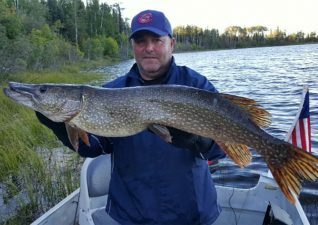 Join the Elliot family for world class walleye, northern pike, lake trout and brook trout fishing from 2 fly-in housekeeping lodges and 14 fly-in outpost camps on private wilderness lakes. 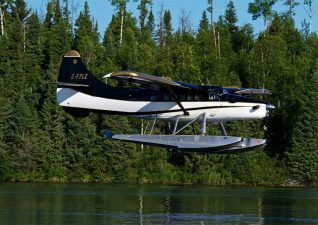 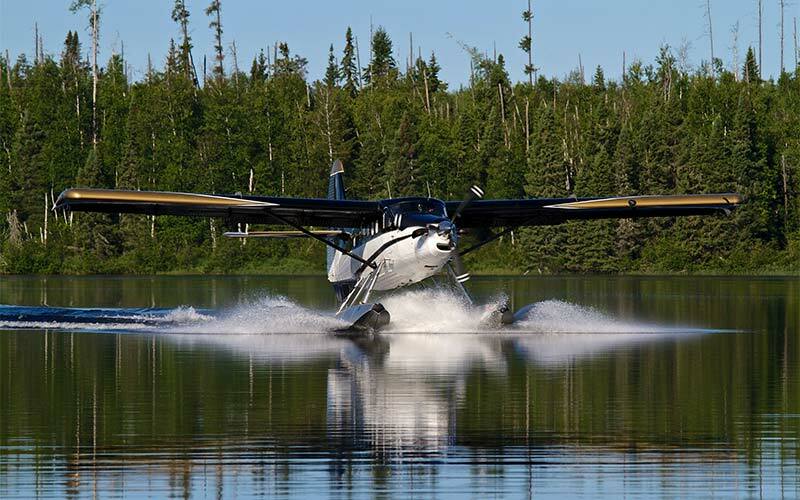 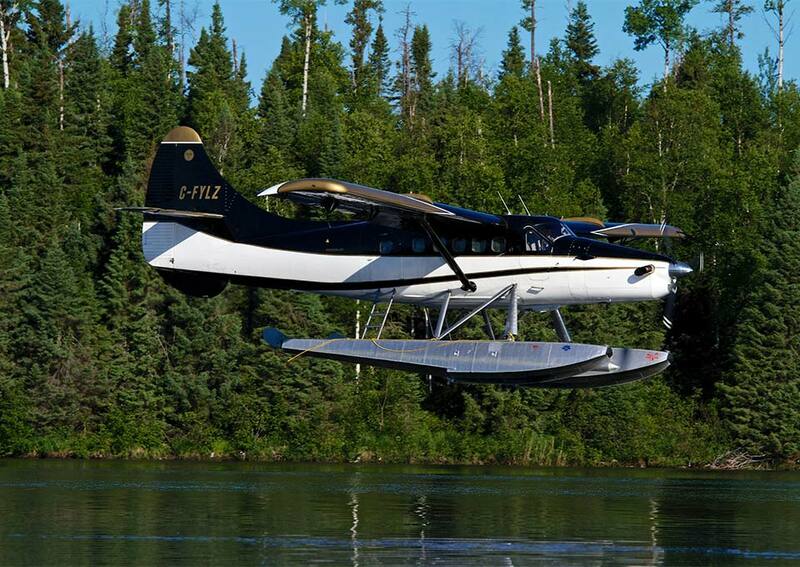 All lakes are very remote and only accessible by our fleet of professionally maintained deHavilland Otter and Beaver aircraft. 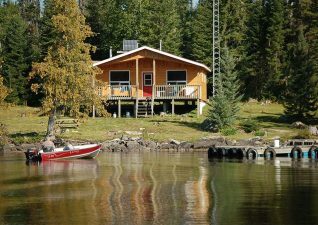 Our camps are well equipped with hot & cold running water, indoor showers, propane refrigerators, propane ranges, separate propane freezers, gas bbqs, propane fish cookers, two-way radio communications, newly upgraded solar systems with inverters for charging batteries or running CPAP machines, new LED lighting, hand crafted pine furnishings, all cooking & eating utensils, late model Lund boats with padded swivel boat seats, late model 15 hp. 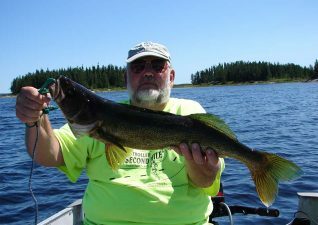 motors (plus spares), unlimited outboard motor fuel, etc. 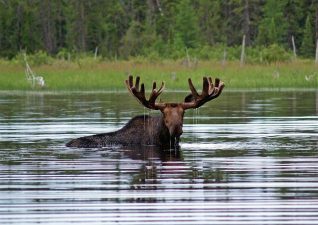 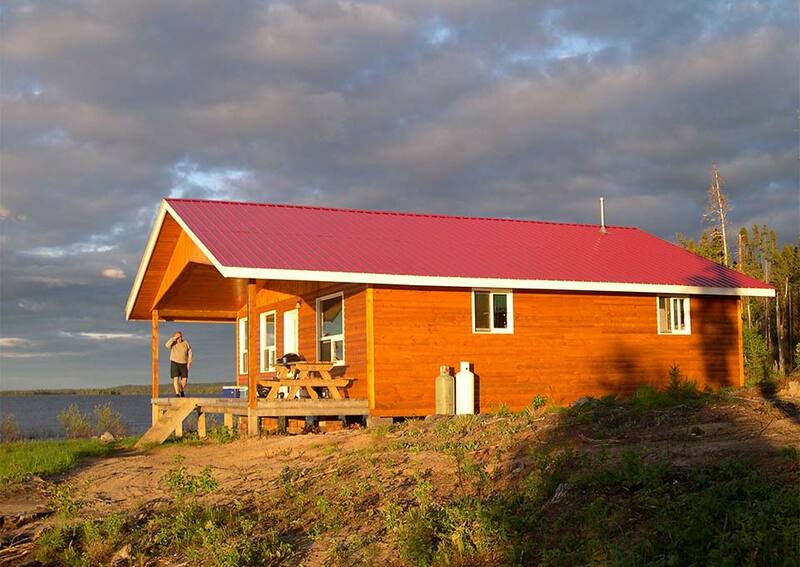 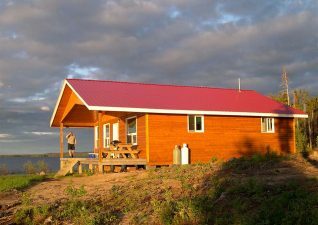 Please get in touch with us and we will assist you select the lake and camp that will best meet your expectations in a remote wilderness vacation and fishing experience.